I set this page up in response to a scam that affected a lot of beading designers. 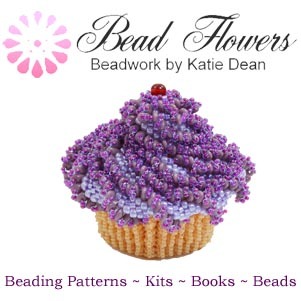 It occurred to me that it would be useful to have a beading patterns directory of the legitimate websites and online stores that designers use to sell their patterns. 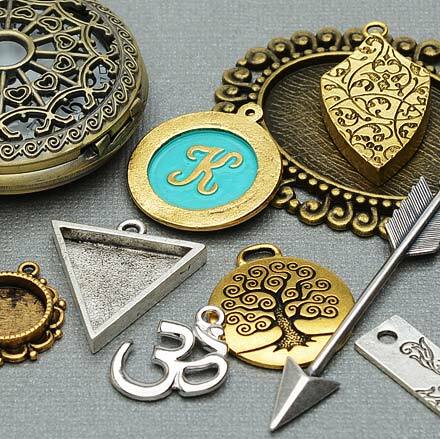 So, I want this to be a useful resource for both designers and beaders. If you are a beader, let me explain what this offers. If you are a designer, please scroll down to the bottom to find out how to list yourself in this directory. 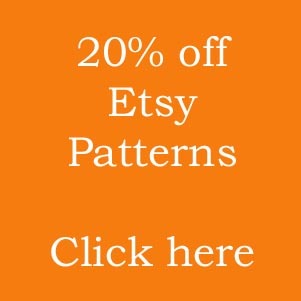 If you are looking for pattern inspiration, then this link will take you to the legitimate sites where designers sell their beading patterns. These websites are listed in alphabetical order. So, you can browse through, or use the search for a designer or shop if you know their name. The designers who appear on this list have all completed a form. I have checked the information they provided before posting it here. Some of these designers are people I know personally. Some, I have never met. So, this is not an ‘exclusive group’. This is simply a list of people who want to try and protect their Intellectual Property. They also want to help you to make sure you don’t end up the victim of a scam. However, to be clear, I am not ‘recommending’ these sites. I am not offering any guarantee of the quality of patterns, or customer service. This is simply a list of legitimate sites. By using these, you will be supporting designers, not purchasing from people who have stolen patterns from others, or are trying to steal payment or personal details from you. If you do use these websites and have problems, you will still need to contact the website owner to rectify the problem. I am not undertaking to be responsible for that. But if you do think that a site listed here is doing something illegal, you are welcome to let me know via email. I will always investigate reports before taking action. My aim is to create a directory that is safe and beneficial to both designers and consumers. 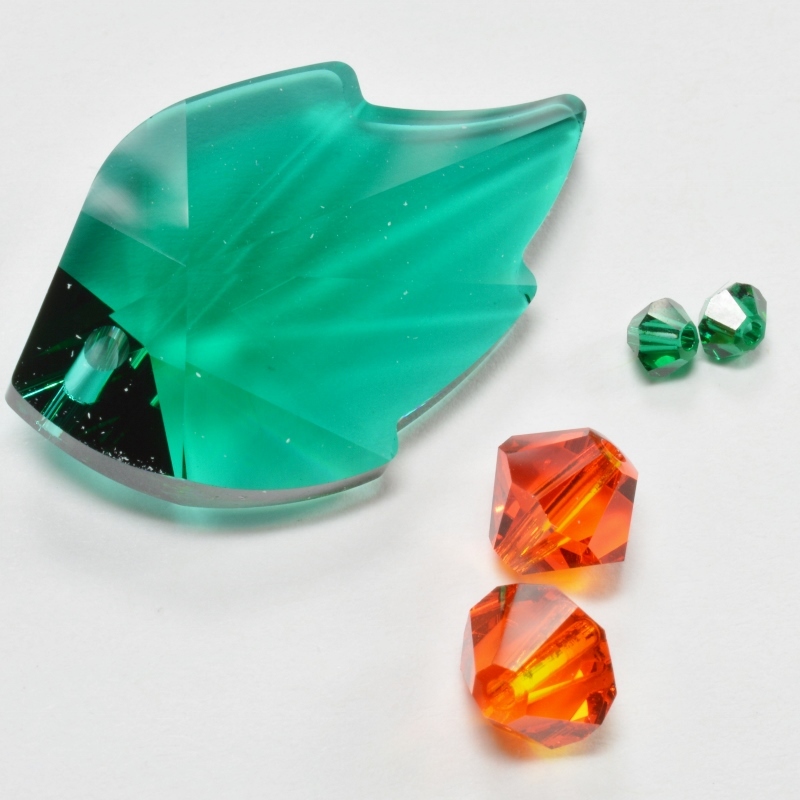 If you want to look for a beading pattern or kit, some designers have listed individual products in the ‘beading patterns’ and ‘beading kits’ section in the full beading directory. So, you can browse those as well. Each link in that directory will take you to the designer’s website or shop where you can buy their pattern or kit. 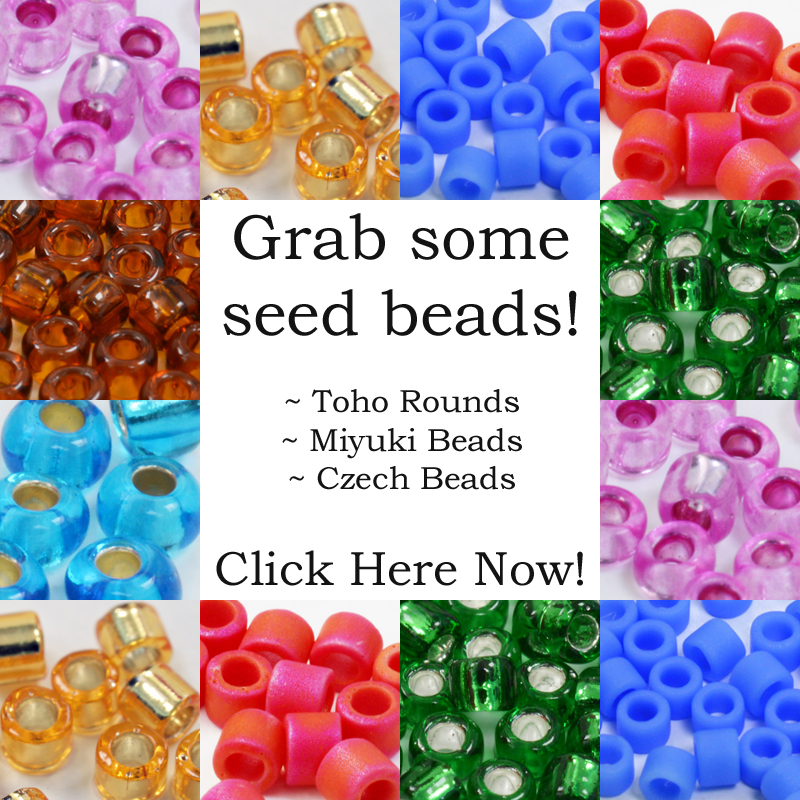 If you would like to be featured in this beading patterns directory, please go straight to the beading directory, using this link. You can then click on ‘add a listing’ to add your details. Please make sure you read the information on the page (below the directory headings). This will explain how listings work and how to add your information in a way that will help you to gain more customers. I will check that the website links you provide are working and are also legitimate sites that offer your work. You can complete the form in any language. When you have completed the form, you should be taken to a new screen confirming your information has been submitted. I will review the listing and contact you via email when I have added your listing. You are then free to manage your listing. So, please remember to keep it updated if any of your information changes. I aim to add listings as promptly as possible, but please bear with me at busy times. If you have any questions, you are welcome to contact me. And if you would like to contribute to my growing list of designer interviews, or to contribute an article on another topic, just let me know.